With Apple’s recent record Q2 2011 earnings call that resulted in their war chest of cash growing to $66 billion dollars, it’s no surprise this is thanks to the surge of iOS device sales. According to IHS iSuppli, Apple surpassed Nintendo to rank second only to Samsung in the purchase of microelectromechanical system (MEMS) sensors in 2010. Apple purchased $195 million worth of sensors, up 116.7% from 2009 (where they spent $90 million), and trailed Samsung by $5 million. 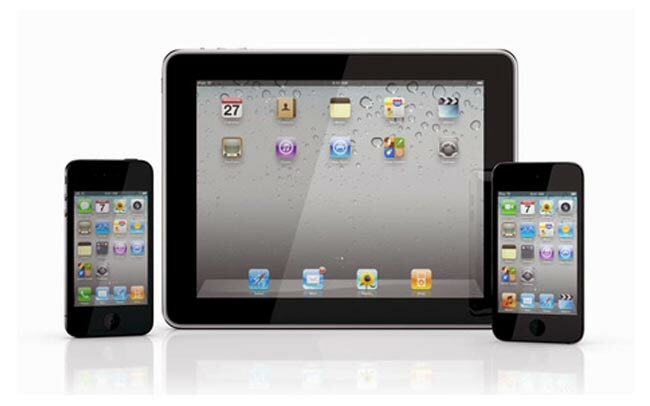 MEMS sensors bought by Apple last year included 3-axis gyroscopes from STMicroelectronics for the iPhone 4, iPod Touch, and – toward the end of 2010 – the iPad 2 tablet. Apple also bought accelerometers for the above three devices as well as for the iPod nano and MacBook computer. Furthermore, the company procured bulk acoustic wave (BAW) duplexers from TriQuint Semiconductor for the iPhone and iPad 3G. Analog Devices, Knowles Electronics and AAC – using die from Infineon Technologies – provided Apple with MEMS microphones for the iPod nano 5th Generation, iPhone 4 and Apple headsets and the iPad 2. With component shortages, Apple has reported to agree to price hikes by touch panel suppliers to ensure adequate supply. There’s no doubt in my mind they would be doing the same when it comes to mobile MEMS sensors. Apple’s COO Tim Cook runs the product supply chain like a well-oiled machine, and has played an integral part in Apple being able to sell almost 19 million iPhones the last quarter. You can bet Apple is already gearing up for the reported iPhone 5 launch in September.